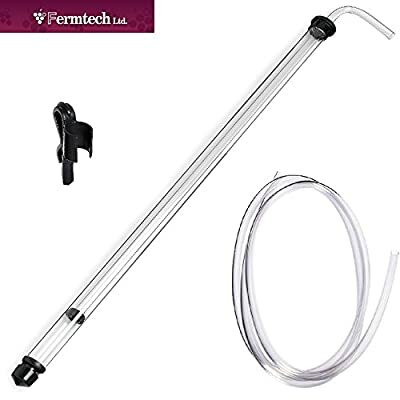 24″ Inch long by 5/16″ Regular auto siphon. Comes with 6.5 feet of Fermtech OEM tubing and Fermtech clamp. Made in Canada. Clamp – Holds Auto-Siphon securely above sediment. 6.5 feet of 5/16″ Fermtech Food Grade Tubing. 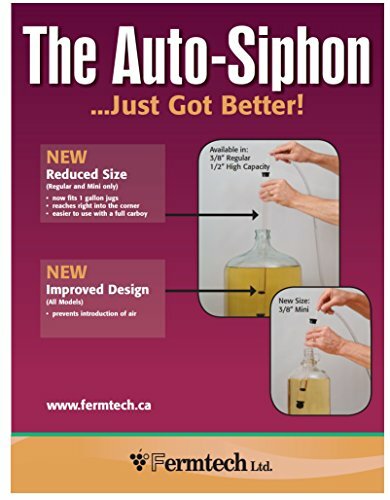 6.5 Feet is the very best length for most siphon applications. 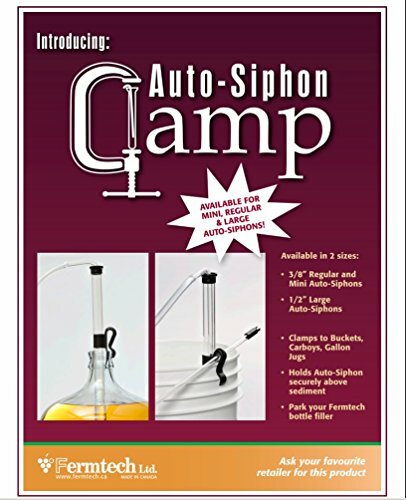 The Auto-siphon is likely one of the easiest purchases you’ll be able to make as a new home brewer. Never again will you must start a siphon the old school way. 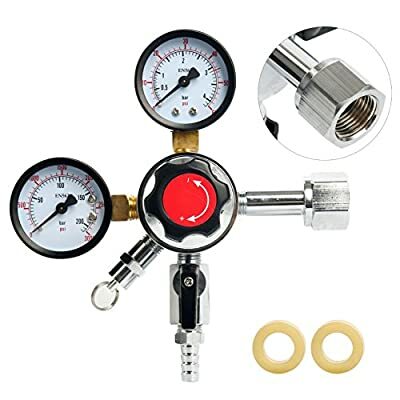 Simply insert the Auto-Siphon into your fermenter, pump the center tube, and the siphon is began. The tip at the racking cane is specially designed to minimize the pick-up of sediment all through transfer. After use the siphon disassembles easily for cleaning. 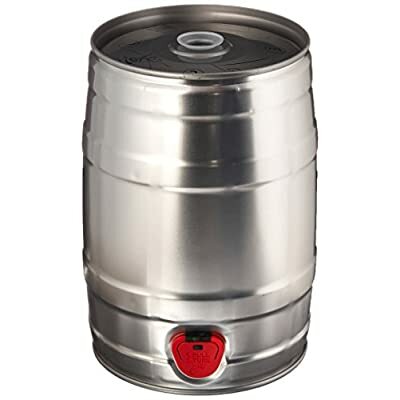 This tubing will fit snug on racking canes, spigots, and bottle fillers. The clear tubing makes it easy to see the liquid whilst transferring, or filling bottles. Clamp Clamps to Buckets, Carboys and Gallon Jugs. 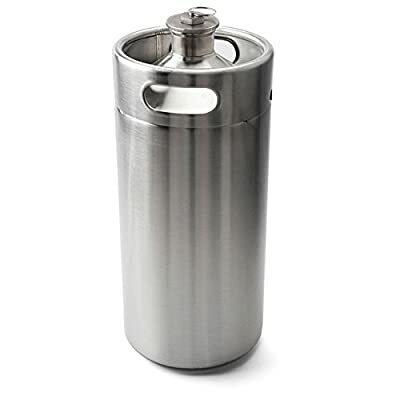 Holds Auto-Siphon securely above sediment.